During the police officer assessment centre you will have to deal with four interactive exercises, or role plays as they are otherwise called. Undoubtedly one of the toughest parts of the police officer selection process is the role play exercises. 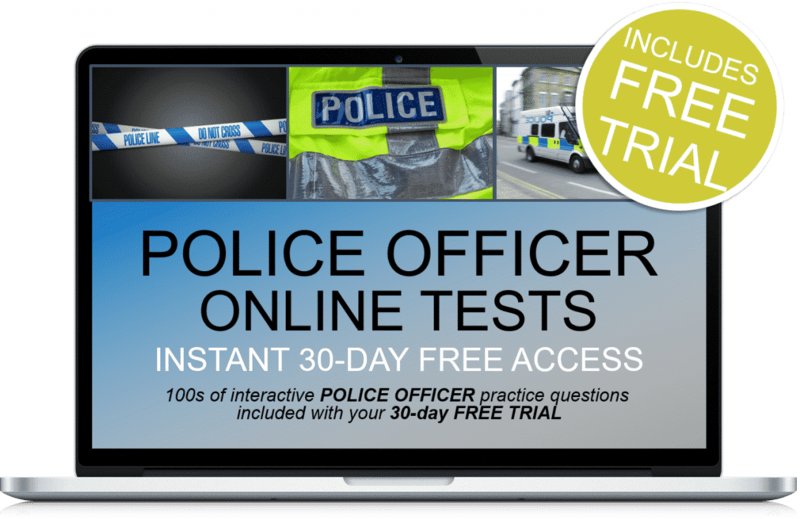 This insider’s DVD has been created in conjunction with currently serving police officer’s to bring you the most up-to-date information available that is GUARANTEED to help you pass with Grade As. 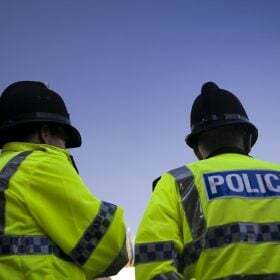 One of the toughest and most feared parts of the police officer recruitment process are the interactive exercises otherwise known as the ‘role play’. 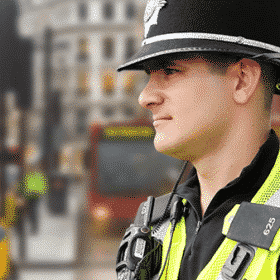 Our insider’s DVD has been produced with a current serving police officer to ensure you know what is required, how you will be scored during this part of the process, and more importantly, how to increase your chances of scoring high marks. 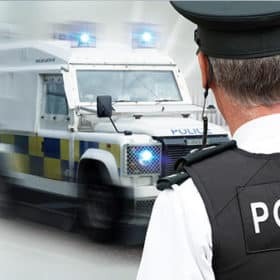 As part of the process of applying to become a police officer, various areas of your ability will be tested and assessed. 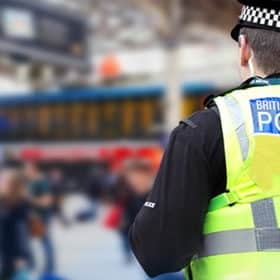 At your first interview, for example, aspects of your personality will be assessed in order to determine whether you have the right skills to become a police officer. The role play section is designed to test your ability to handle different situations. 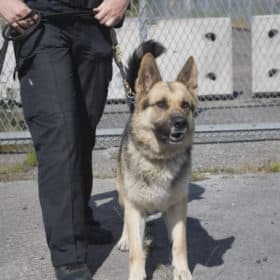 Again the aim is to see how you would perform against a typical day-to-day scenario that a police officer would come up against. It is another way to test the core skills needed to become a police officer. In the scenario rooms, there will be an assessor who is just there to observe and assess you and a role player. The preparation phase will last around 5 minutes for each of the 4 scenarios. You will be given the actual scenario on a piece of paper and have 5 minutes to consider how you will deal with this and respond in this situation. You are allowed to take notes during this and use them during the activity so use this time wisely. Once the preparation phase has been completed, you will then be taken to the activity room. During this phase you will spent 5 minutes interacting with a role play actor based on the scenario you have been given. You might, for example, be called to make a report of an elderly lady who has dementia and who has gone missing while shopping. Inside the room you will be required to interview her relative who was out for the day with her. You can refer to your notes made in the preparation phase, but you are not allowed to write anything down. 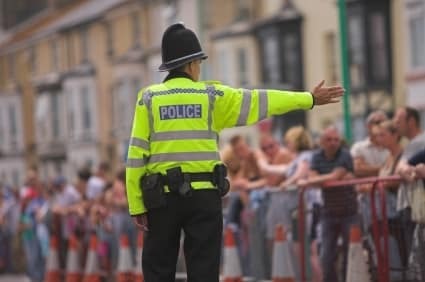 Stay calm at all points during the exercise, remain polite and respectful. 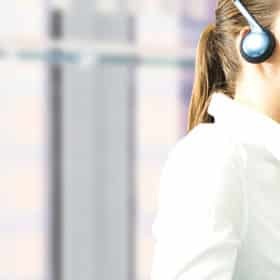 While this is a test to assess your response to situations, there is a stand structure to each scenario and understanding this will help you prepare more effectively and obtain top marks. You must be able to demonstrate the police officer core competencies during each role play scenario. 1. Ensure you study the ‘Welcome pack’ prior to attending the assessment as the equality policy statement will provide details about how to deal with situations. 2. After the ‘preparing phase’, enter the activity phase by walking into the room, introduce yourself to the actor and ask them what the problem is and how you can help. 3. Listen to what they are saying and show that you can understand their point of view and where they are coming from. 4. Start by asking questions to gain an understanding of what has happened. Then confirm with the actor that the information you have acquired is correct (very important). 5. Inform the role play actor what action you intend to take to resolve the situation. 6. Ensure that they are happy with the resolution that you have proposed, and provide them with a summary. 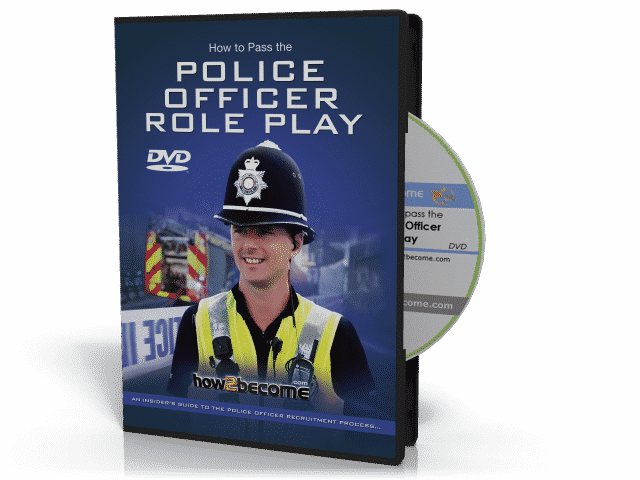 The ‘How To Pass The Police Role Play’ DVD will provide you with sample mock role play scenarios and a thorough demonstration on how to tackle them. Gain the edge over other candidates by learning how to pass this section from those that have already been successful. Police Officer Role Play comprehensive workbook included! A final interview with an expert tutor on how to pass!.